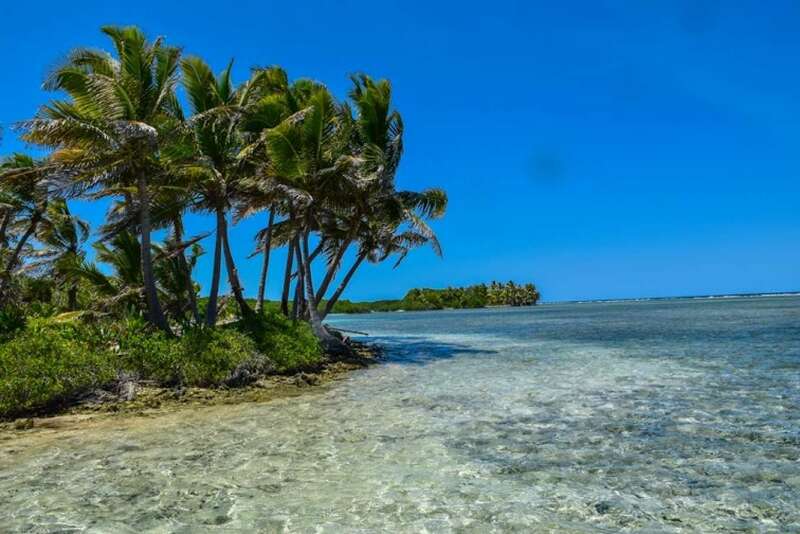 A white sand, private island hidden on Belize’s largest atoll. 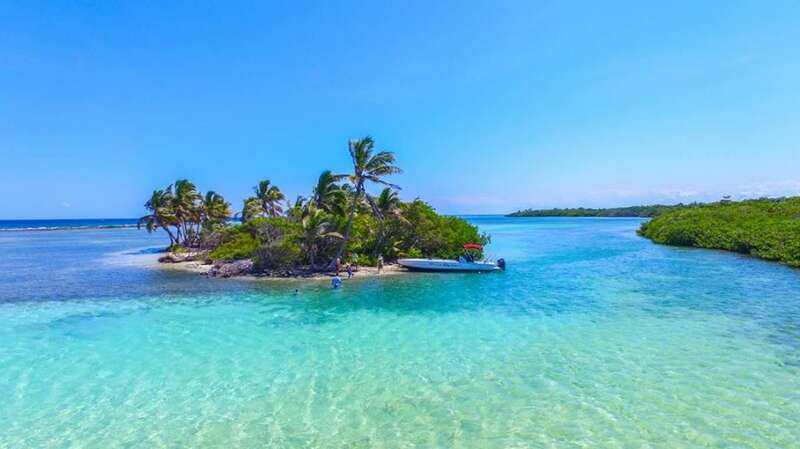 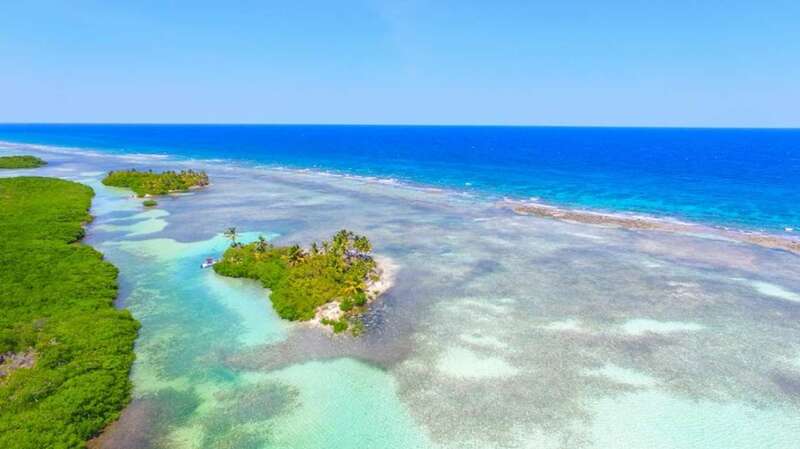 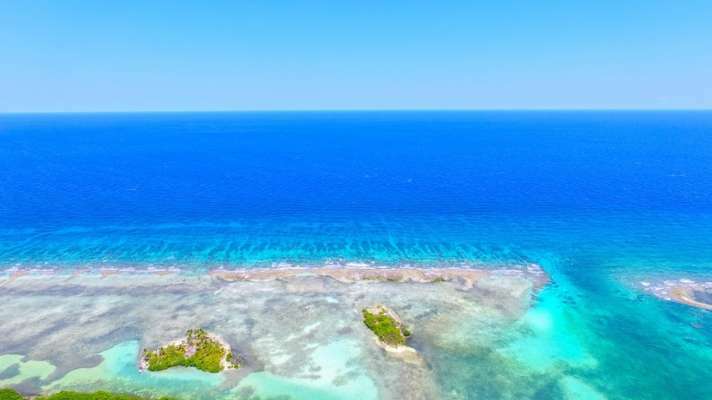 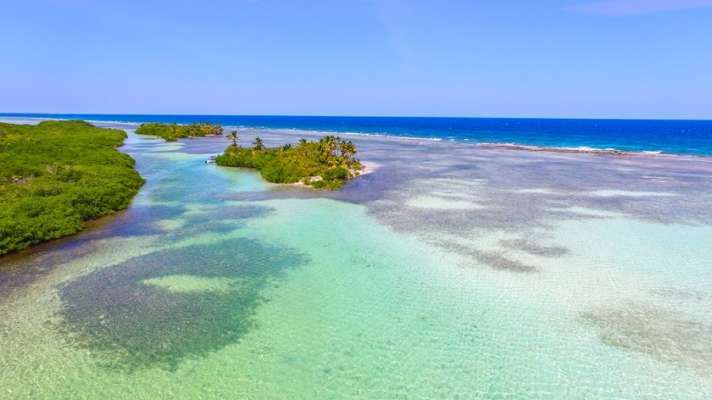 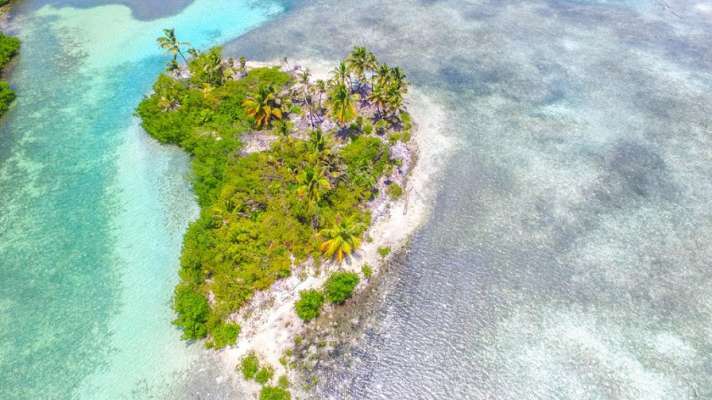 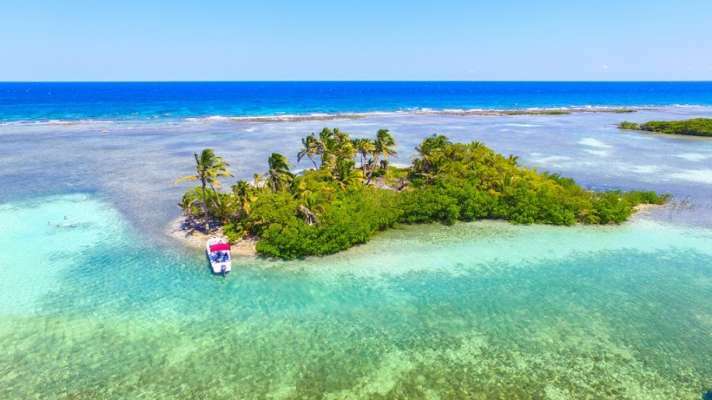 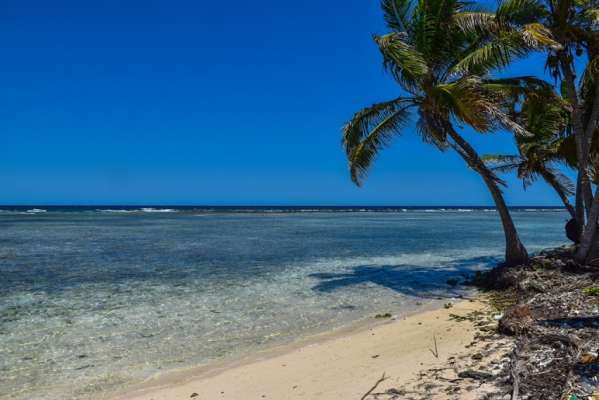 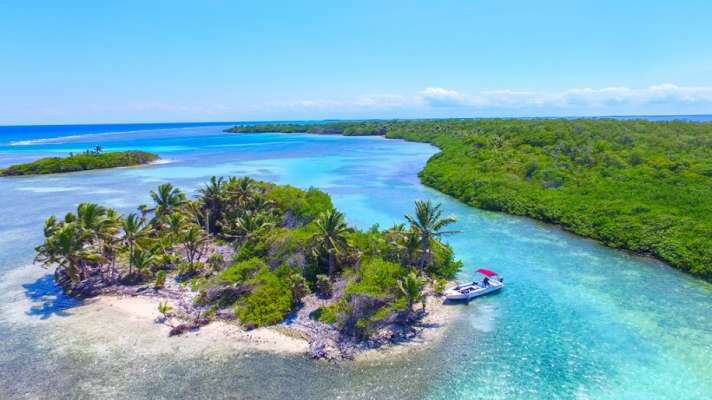 Set just behind the reef in the quiet, turquoise waters, this private island features white sand beach, swaying coconut trees and has solid ground throughout. 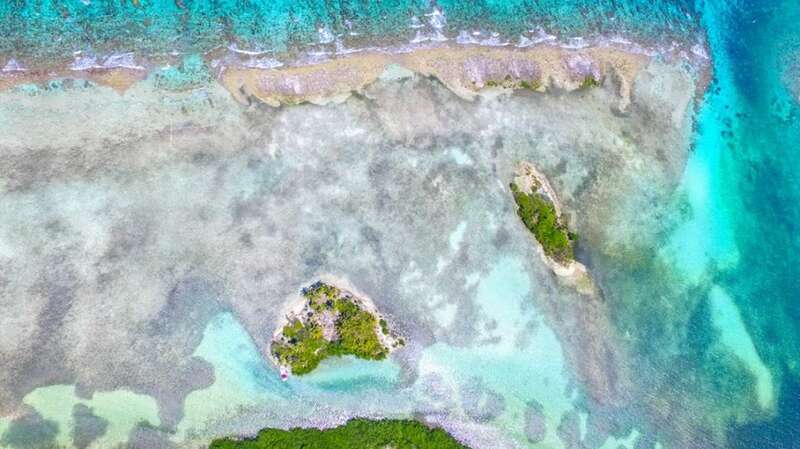 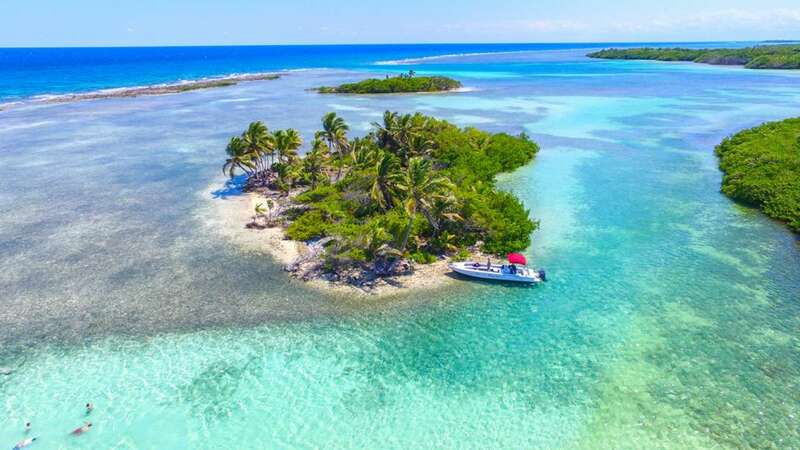 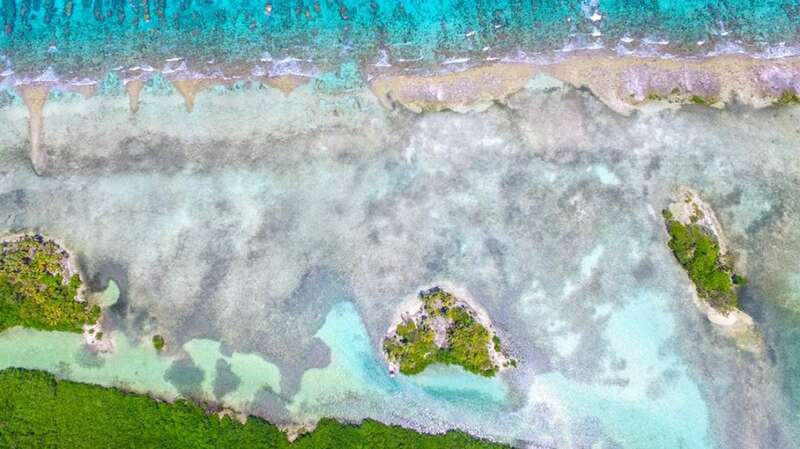 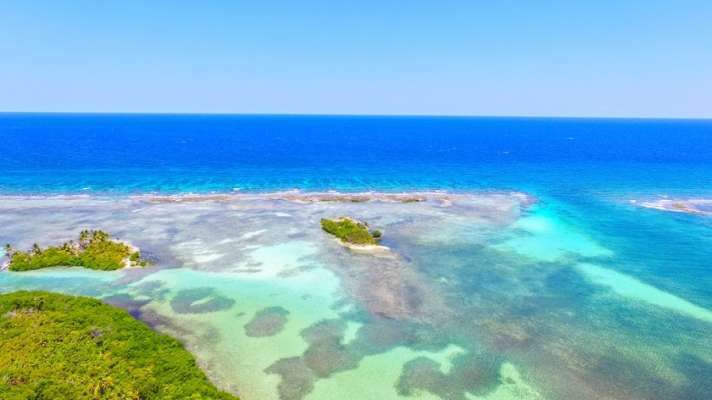 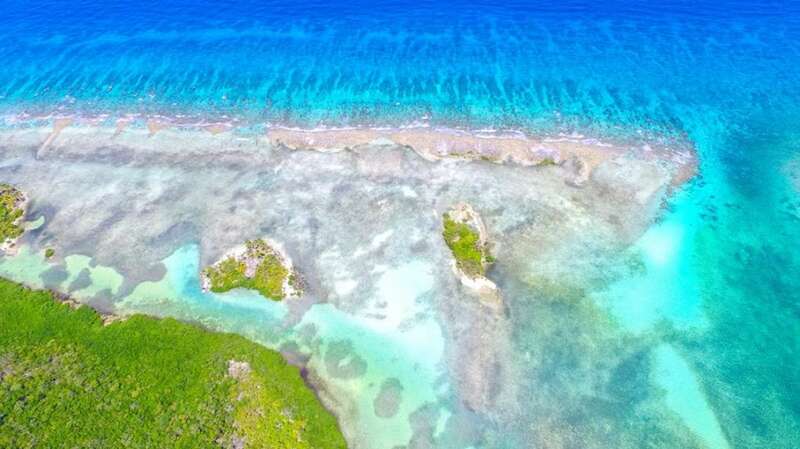 The break in the reef is just south of the island allowing for easy access with a boat to the leeward side where the island naturally forms a small cove. 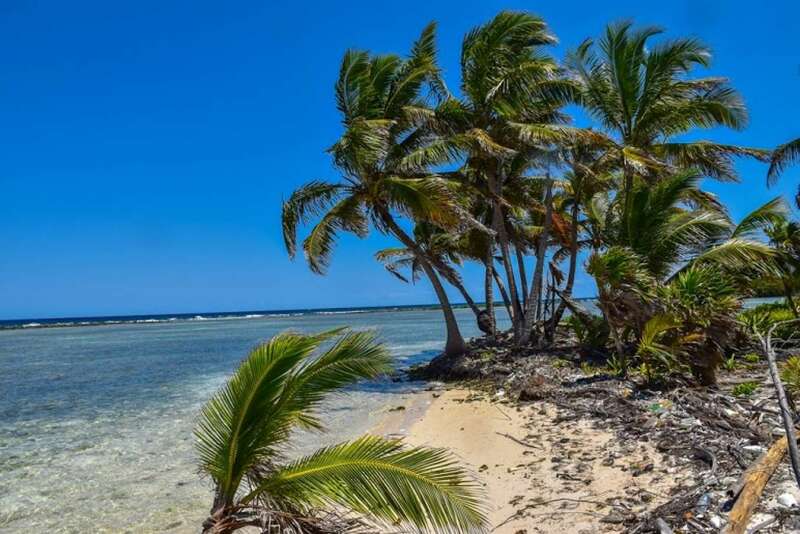 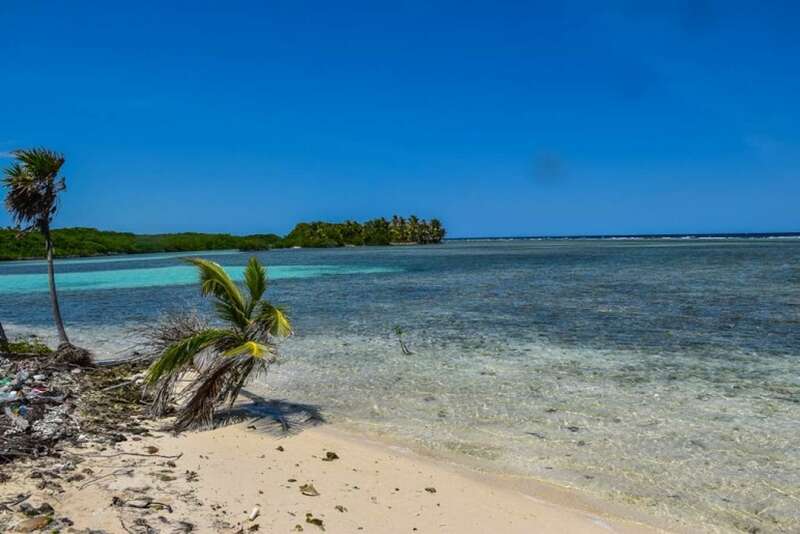 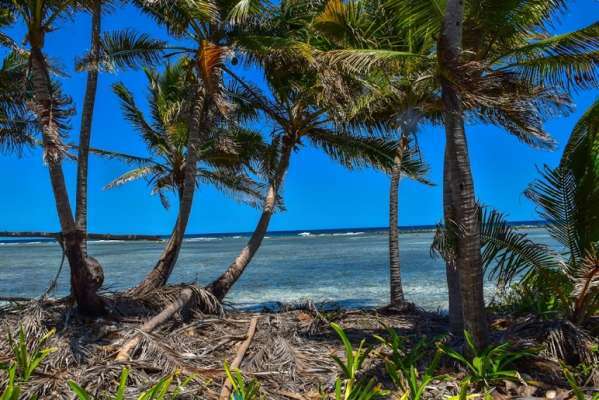 This island is in an undeveloped state with large coconut trees, some mangroves and a beach awaiting development. 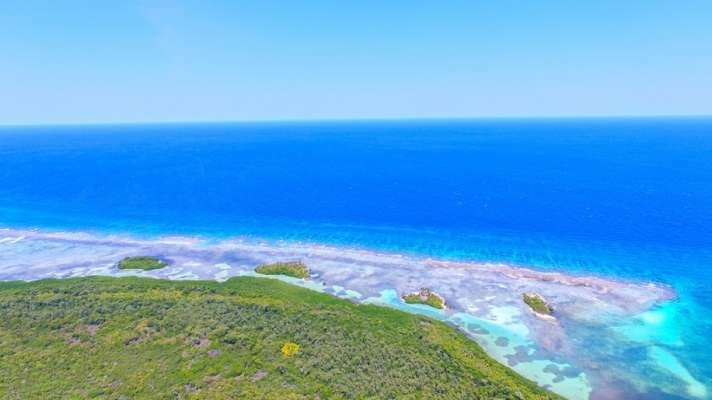 The reef is less than 500 feet away and is accessible on foot from the island. 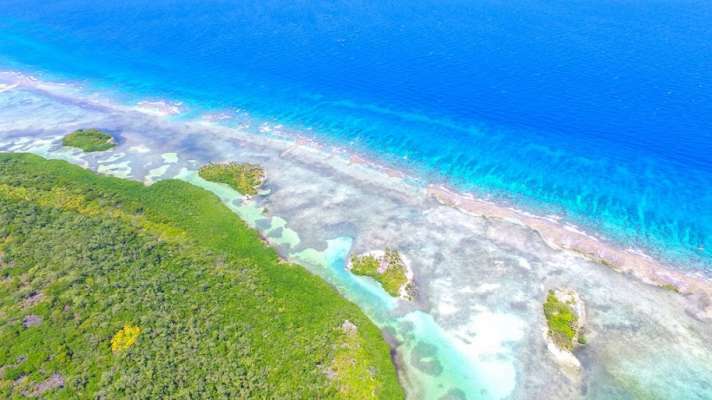 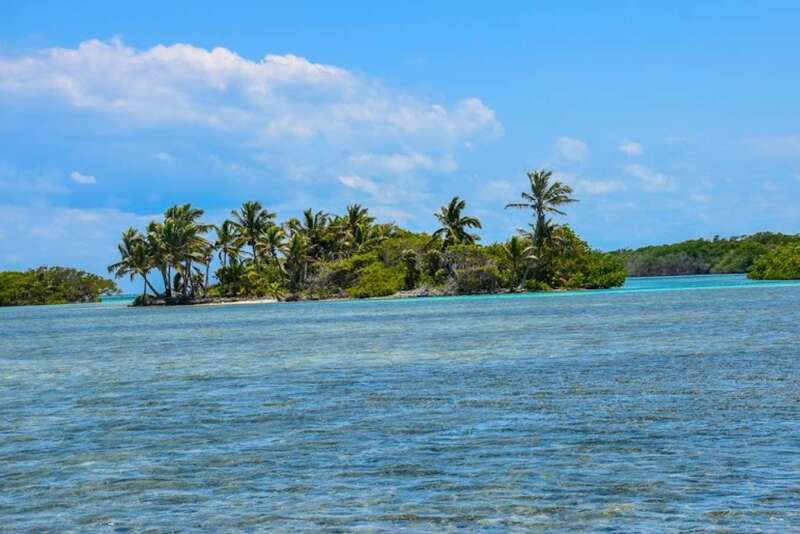 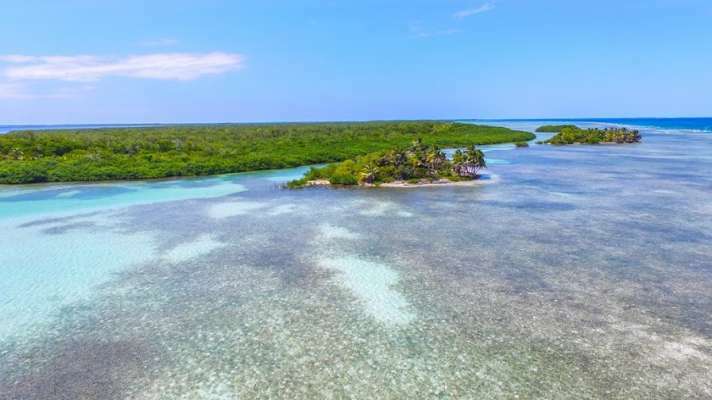 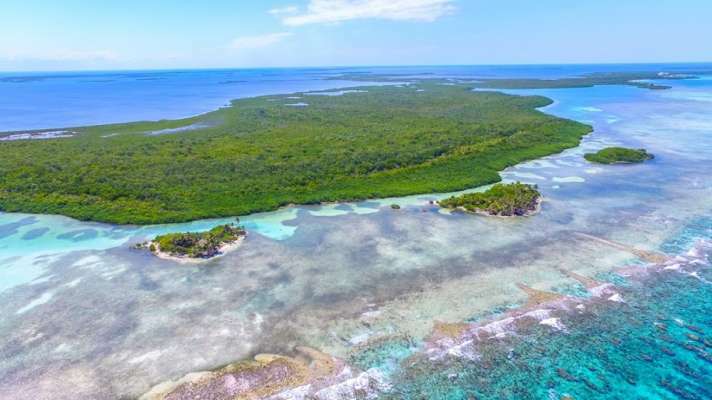 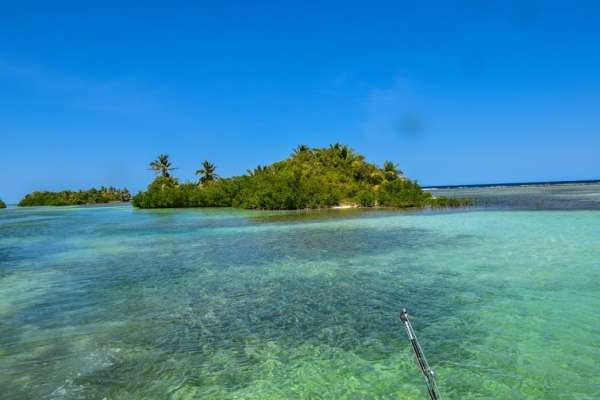 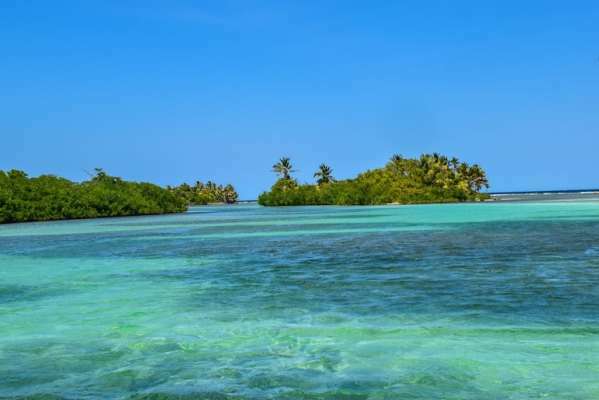 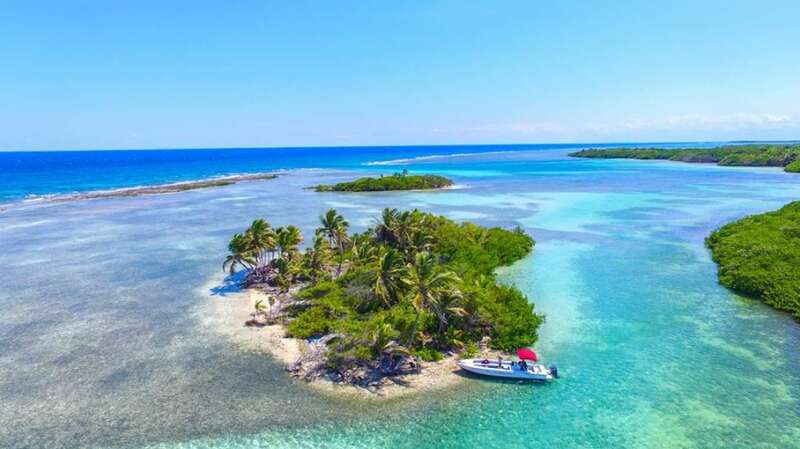 Some of Belize’s best fishing and diving spots are found in this area. 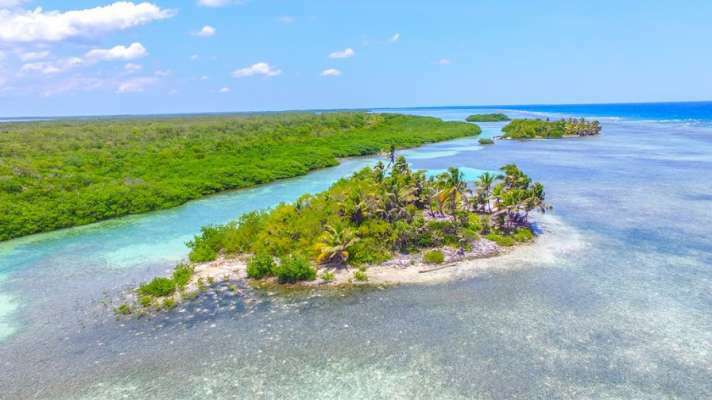 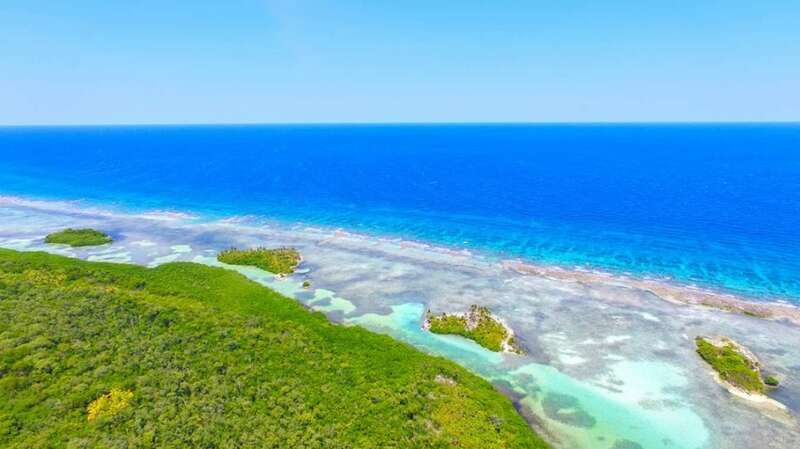 Turneffe Atoll is a rapidly developing and numerous world class resorts, research stations and a numerous private residences are found in close proximity to this property. 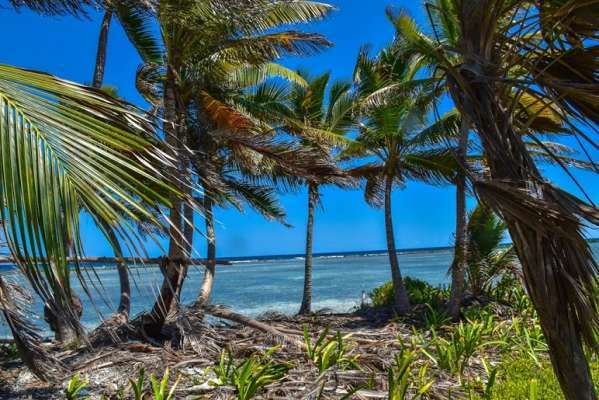 Poised perfectly for a private home or as an investment, this is certainly a one in a lifetime opportunity.